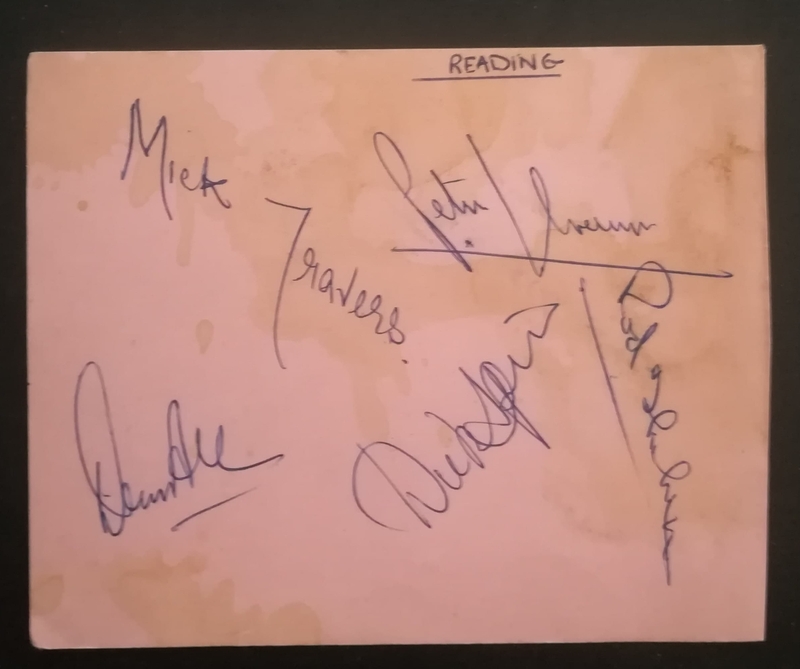 In the 1965/66 season Reading finished a comfortable 8th place in Division 3. That season saw Reading switch away from their traditional hoops kit under manager Roy Bentley, copying the Coventry City sky blue look. Hoops came back in the 68/69 season.